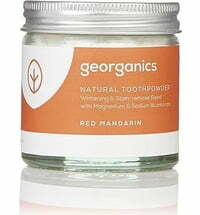 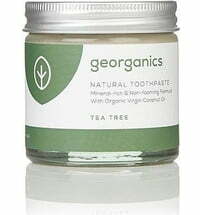 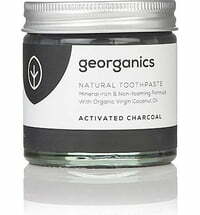 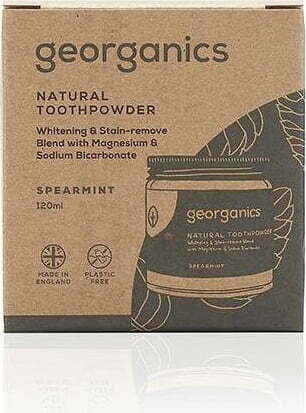 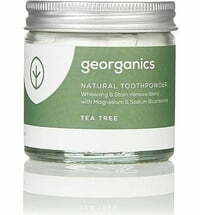 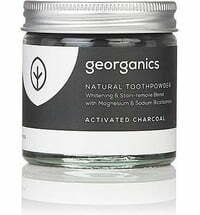 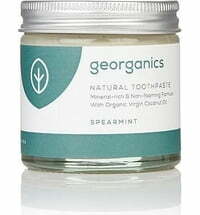 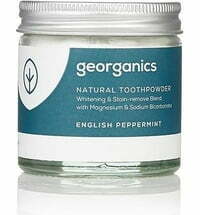 A naturally brightening toothpowder that polishes the teeth in a natural way. 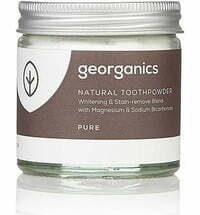 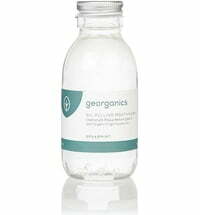 It removes deposits in a gentle way thanks to an effective formula made up of high-quality, food-grade mineral powder, like calcium carbonate and sodium bicarbonate. 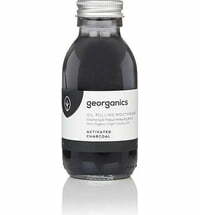 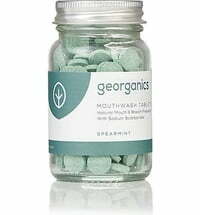 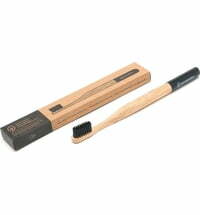 The powder is free from additives, fluoride and sulphate making it completely safe to use. 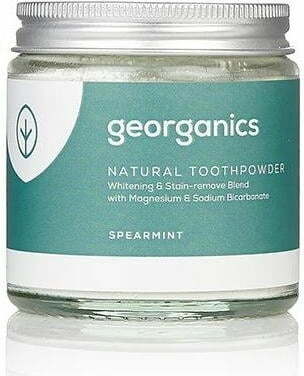 Dip a clean, toothbrush into the powder.